Stanhay’s belt metering units are lightweight, simple and extremely versatile and can be used with a wide range of both raw and coated seeds. 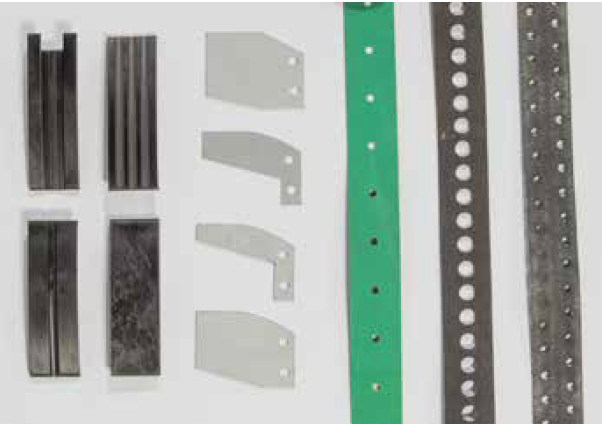 By fitting the right combination of coulter, choke, base and seed belt punched with the correct size and number of holes in single, double or triple lines you can plant a wide variety of seed types at any spacing or pattern. Swapping these items to switch between seed types can all be done without the need for tools. The metering unit can be fitted into three different chassis types to suit a range of grower requirements.